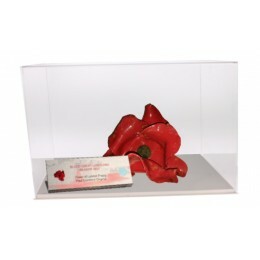 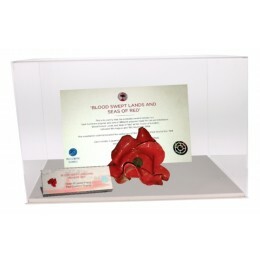 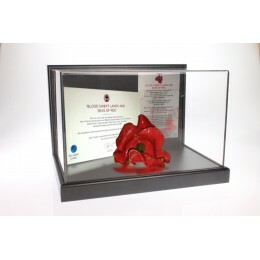 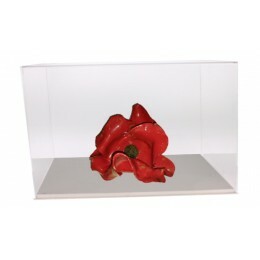 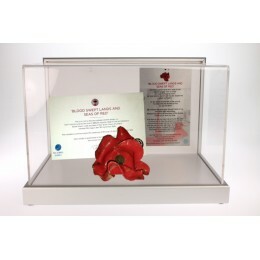 Tower of London Ceramic Poppy Display Case with Contemporary Primo Base and Stunning Metal Plaque.. 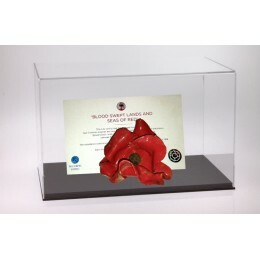 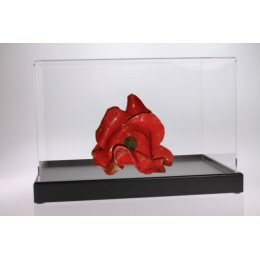 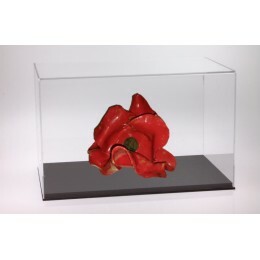 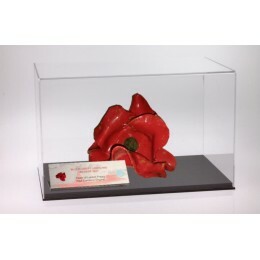 Compact Tower of London Ceramic Poppy Display Case with Hand Crafted Wooden Base P..
10% of the proceeds will be donated to the original 6 UK Service charities supported by the Proje.. 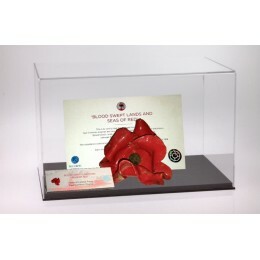 Compact Tower of London Ceramic Poppy Display Case with Contemporary Primo Base and Stunning Meta..
Ultimo Muro Tower of London Ceramic Poppy Display Case with Hand Crafted Wooden Frame Protect..